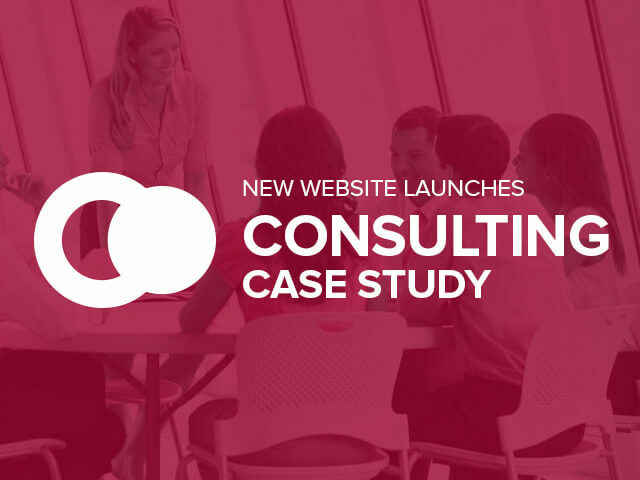 Consulting firms benefit the most from a professional website. As a one person or small team operation, a website can elevate a consulting brand to attract national clients. Bop Design understands the unique characteristics of your business and works to create a customizable website that is reflective of your expertise. Bop Design consulting website clients gain increased web traffic, sophisticated branding and more ideal leads.